Like just about everybody else in this city I’m constantly on the lookout for Berlin’s Best Burger. 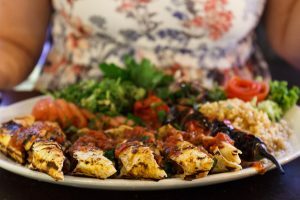 Every time I think I have my list finalised a new place opens or someone recommends somewhere I haven’t heard of and I have to reshuffle it – that’s why this is ‘6 of the best’ not ‘the best’. 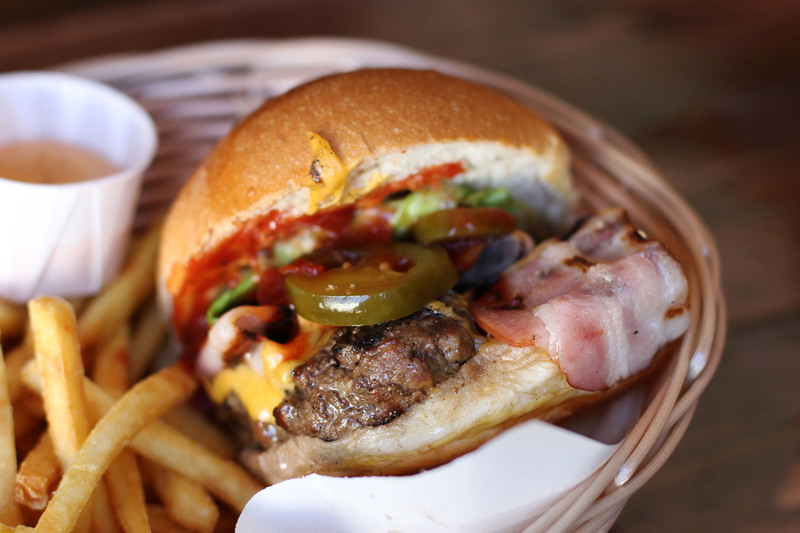 Discussions about the best burgers in Berlin can get quite intense and emotional so I’m sure some of you will be shouting at your screens when you get to the end of this post. For now, these are my 6 top recommendations but I’ll update the list whenever I find a new favourite. Clicking on the restaurant name will take you to a full post about it. 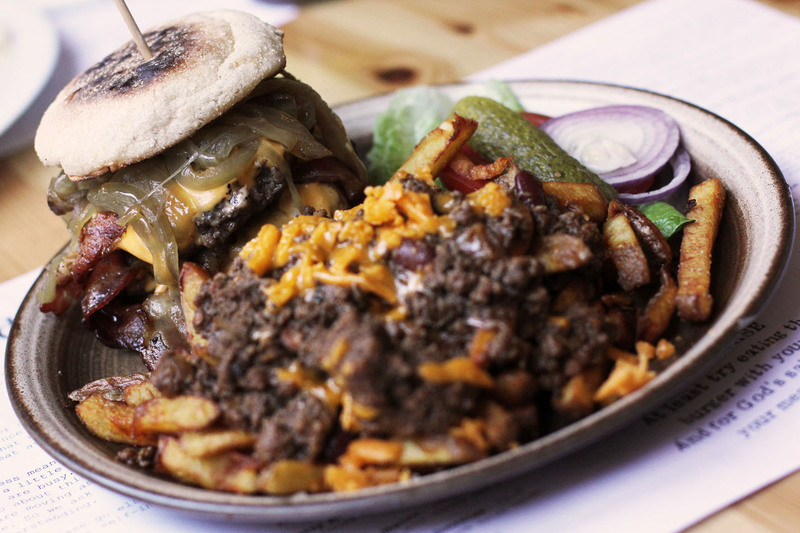 You will never forget your first burger at The Bird – a meat feast followed by a food coma. Eating here is a burger lover’s rite of passage. Booking recommended. 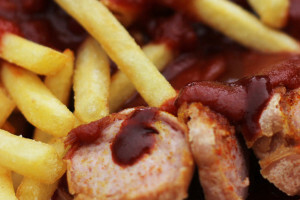 My Advice: The Kreuzberg outpost offers a lunch special – a single patty version of Da Birdhouse with fries and a soft drink or small beer for €7.50. BBI is barely more than a hole in the wall but there is plenty of outdoor seating, ideal for hot summer days. 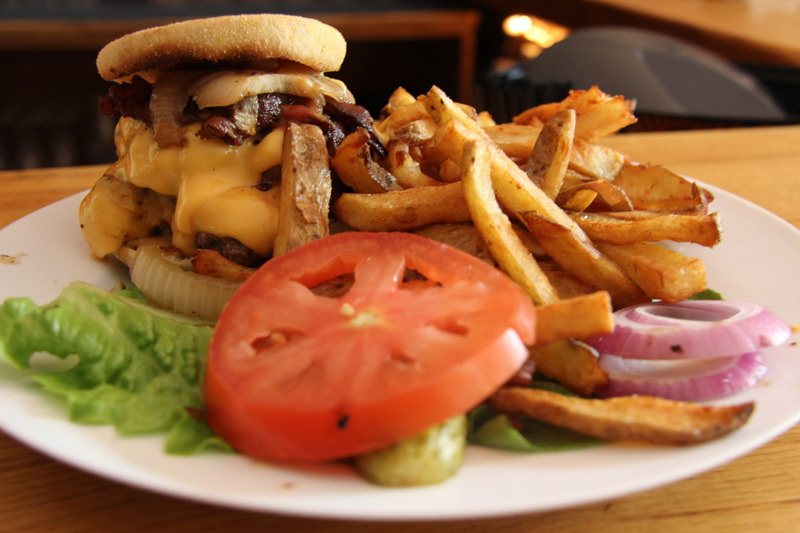 The burgers come loaded with mountains of toppings. My Advice: Be sure to have some serviettes at the ready. There’s no way you’re eating one of the burgers here without making an almighty mess. 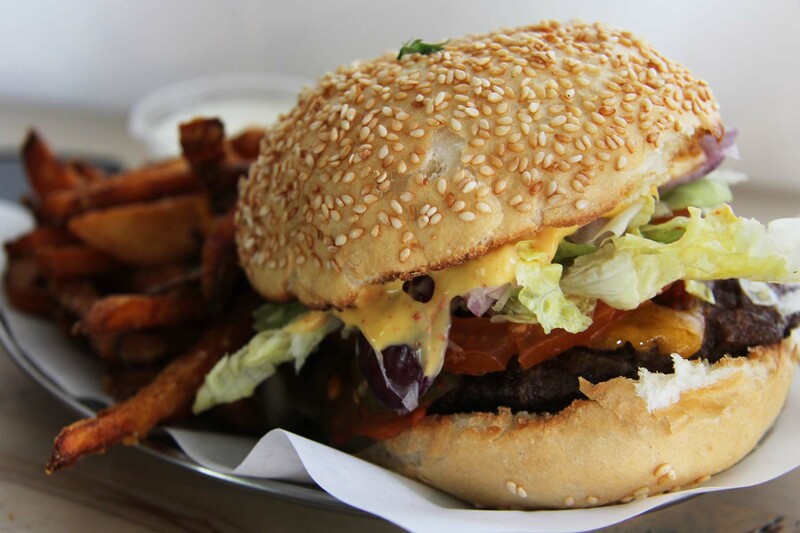 The burgers at Schiller Burger have proven popular enough to warrant opening 4 locations across Berlin with a 5th in Pankow in the pipeline. My Advice: The original Schillerkiez location is still the best. Get the Sweet Potato Pommes with the Aoili dip (smelly breath be damned). Tómas Andrés Tómasson, the man behind Tommi’s loves burgers so much he eats at least one every day – the burgers here are that good. 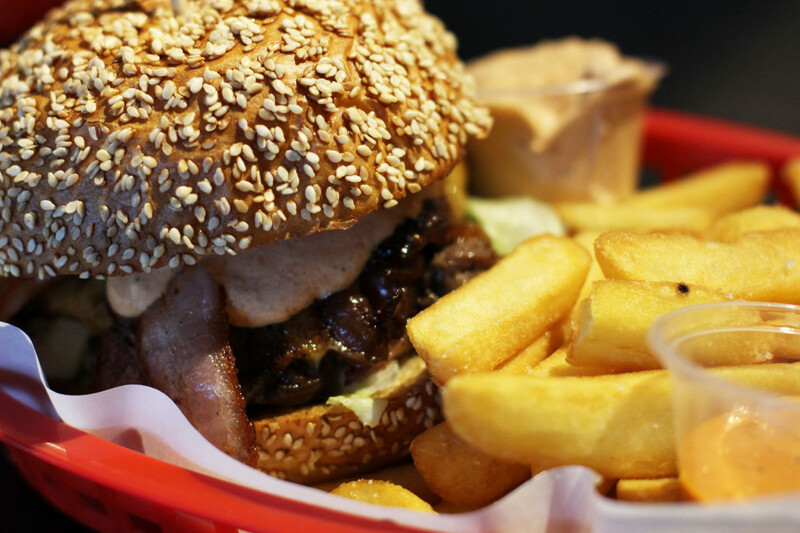 My Advice: The burgers are full of flavour but basic but you can add extras – as they say, everything’s better with bacon and don’t miss the ‘Extras bar’. 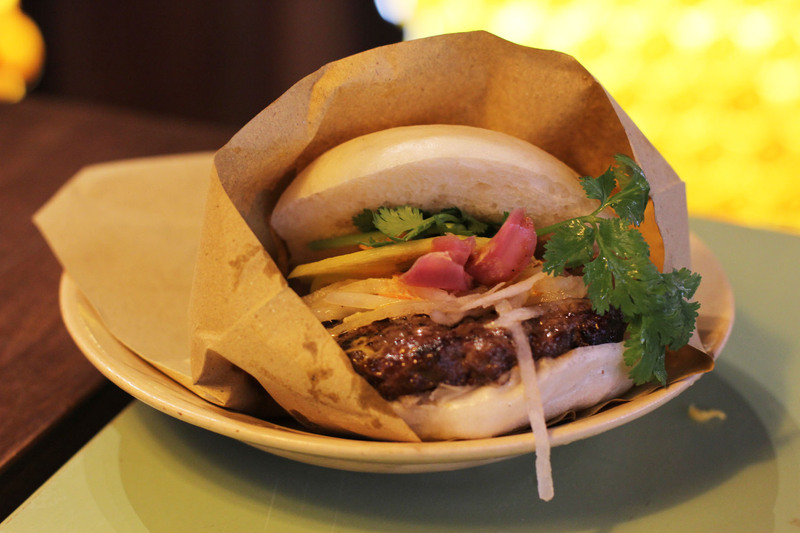 There’s only one burger on the menu at District Một – the De La Sauce. Served in a Banh Bao bap this Vietnamese fusion burger is a 3 times winner of the Burgers n Hip Hop best burger vote. My Advice: Check out the ‘For the Exotic Tongue’ section of the menu – Deep-fried silkworm anyone? 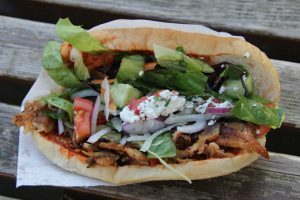 From Portugal via Sydney, Piri’s brings a much-needed dose of fiery chilli goodness to Berlin. ‘The Buckshot’ is a wonderful cheese steak creation. 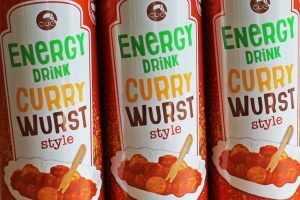 My Advice: If you’re feeling brave, try the Trauma sauce but remember softly, softly catchee monkey as Henry Kelly would say. If anyone has any recommendations for a burger joint I have to try please let me know in the comments. Thanks for the recommendation Trine. I have Rembrandt Burger on my to do list already because I’ve read good things about it before and seen photos of some delicious looking burgers. It’s hard to find the time to visit all the amazing places to eat in Berlin. What about ZsaZsa? 😀 Still my favorite so far. Followed by the Pub… But to be fair, except the Bird I don’t know the other places (missed the BnB then, damn!). Haha, I’m a fan of Zsa Zsa too and for a while it was on the list but it got knocked off by some of my latest discoveries. I’ve only eaten at The Pub once but need to give it another go. Revisits need to be rationed though to give priority to trying something new. Felipe, you and Hannes aren’t the only ones in the Zsa Zsa fan club – it has rightfully got a good reputation. I like the burgers there and gave it a very good review when I wrote about it – http://andberlin.com/2013/02/20/zsa-zsa-burger-star-quality-in-schoneberg. It got nudged out of my list by (for me) some even better places though. Good Choice. I think you know Lily Burger, Room 77, PowwoW, Hamburger Heaven, The Pub. I know all the names (PowwoW only through your blog) but haven’t managed to eat at Room 77 or PowwoW yet. The others are all solid choices. 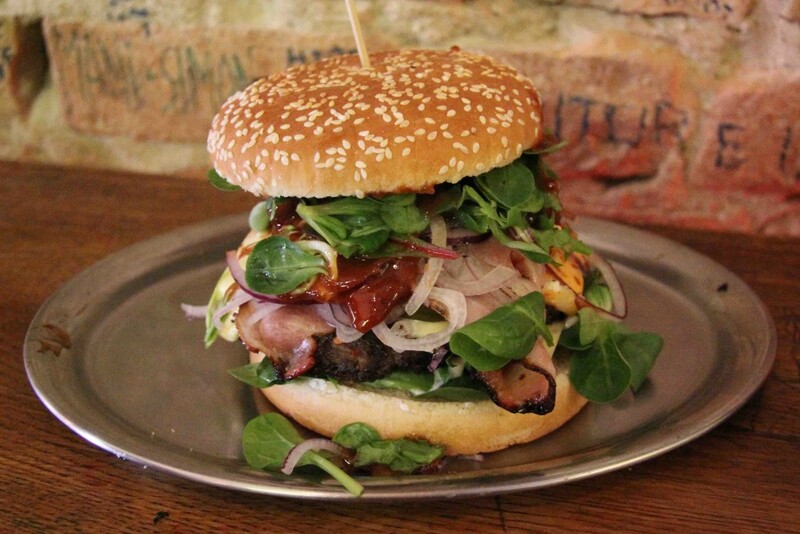 I could eat burger every day for a month and still have more burger joints in Berlin to try! I can’t recomment Powwow. The Burgers are like from the 90s. What about Ruben & Carla in Mitte? Carlotta, you know I’m a big fan of Ruben & Carla – the pastrami sandwiches are to die for and definitely one of my top Berlin food tips – they’ve gone down well with everyone I have taken there or recommended it to. I’ve had the burger too and it was great, the 6 on this list were just a little more to my taste though. Room 77 is a fave of mine, I really need to make it out to Tommi’s in Mitte. I’ve heard good things. Thanks Nicole. I’ve had Room 77 on my to do list for ages, though I’ve heard and read mixed reviews. The problem is that whenever I’ve walked past it has been (or looked) closed – I’m not even sure if they’re open during the day and their website is less than useless.